The Ferson-Otter Creek watershed is located in Kane County and covers portions of the Cities of Elgin and St. Charles as well as the Villages of Campton Hills, South Elgin, and Lily Lake. The watershed consists of two subwatersheds: Ferson Creek and Otter Creek and has a drainage area of approximately 54 square miles. 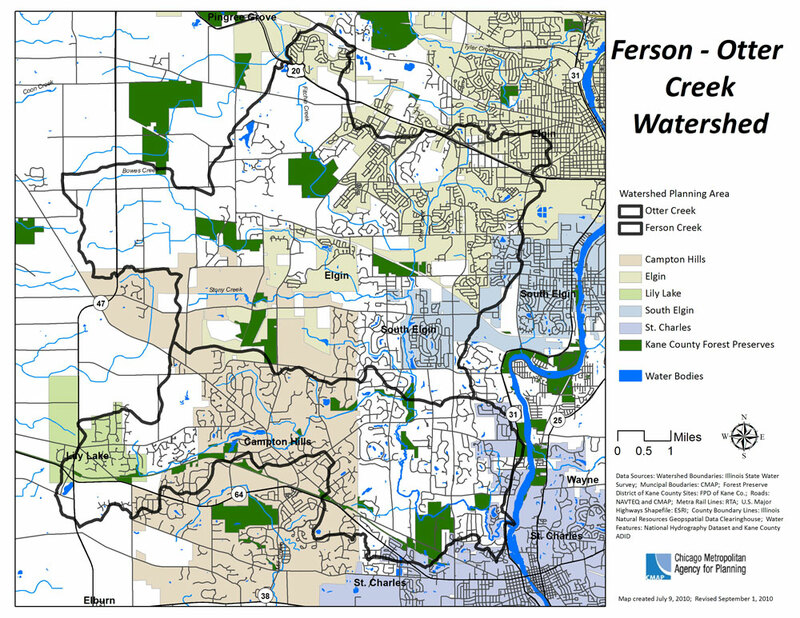 The Conservation Foundation began working with the Fox River Ecosystem Partnership (FREP) and Chicago Metropolitan Agency for Planning (CMAP) in the fall of 2010 to complete a watershed plan for the Ferson-Otter Creek Watershed. 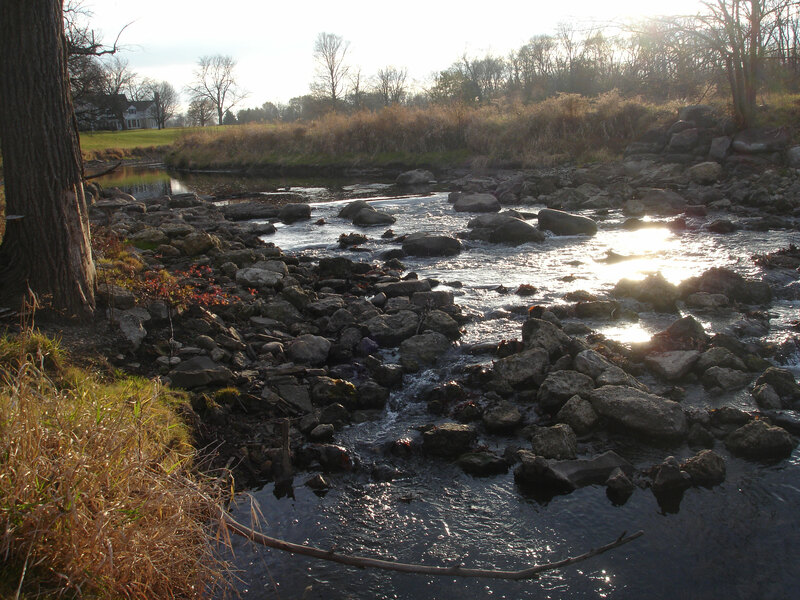 The Conservation Foundation provided watershed coordination and outreach efforts throughout the planning process and continues to support stakeholders as they implement plan recommendations. The final watershed plan was submitted and approved by the Illinois Environmental Protection Agency (Illinois EPA). To view the plan, click here.